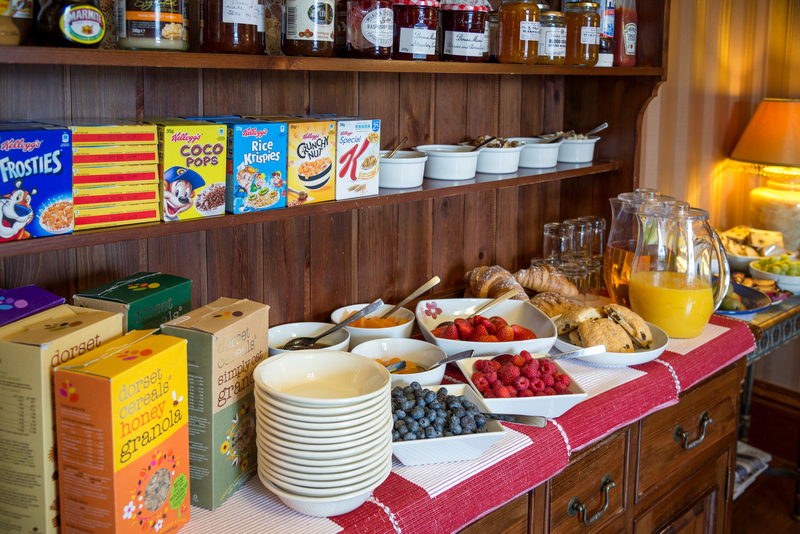 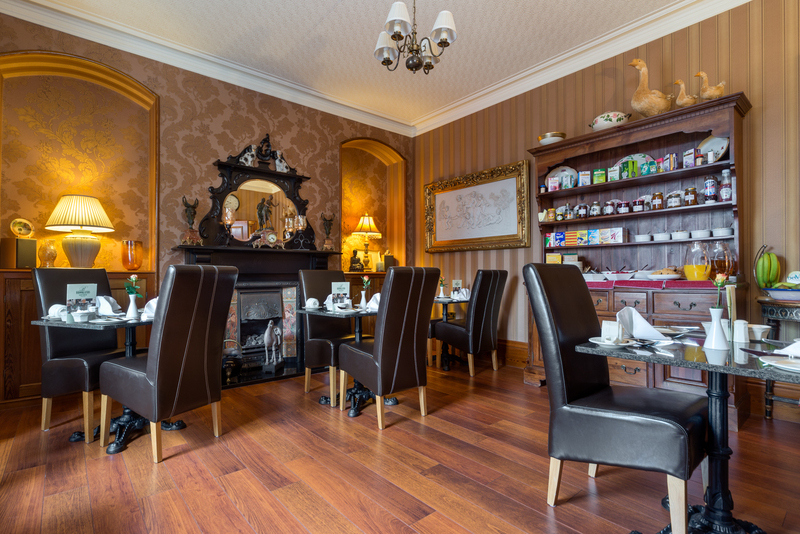 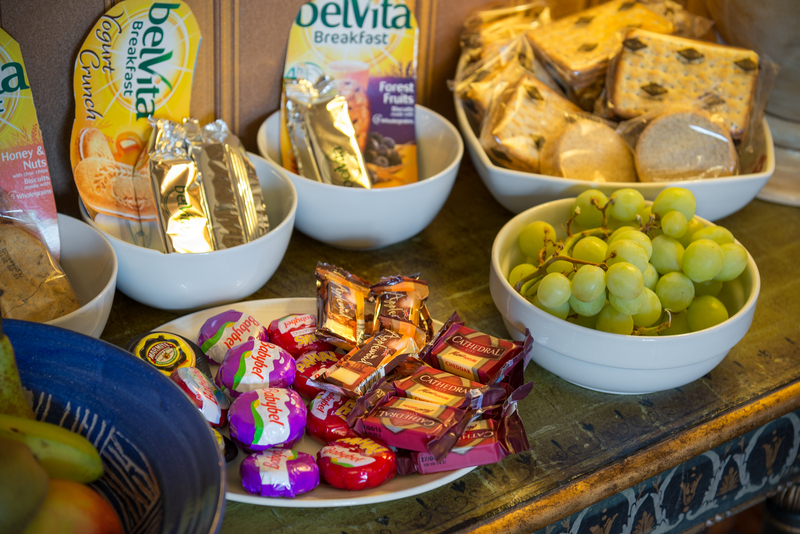 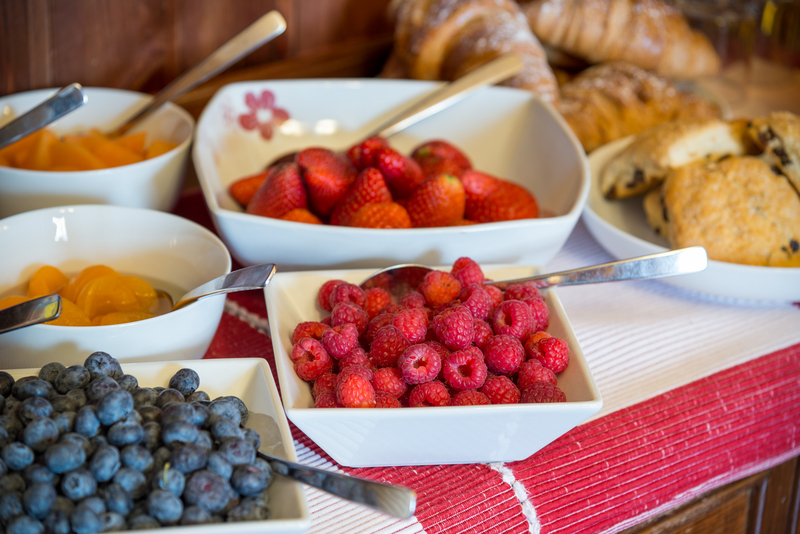 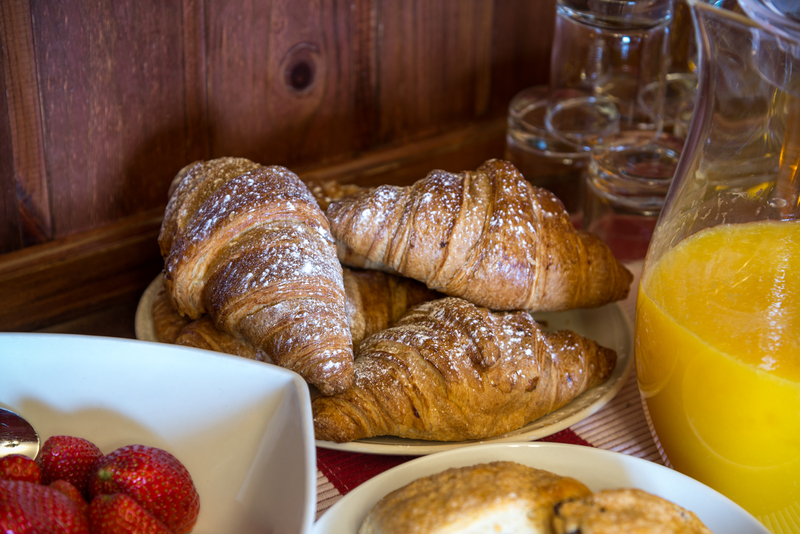 Brooklands breakfast offers a wide choice to suit individual needs and includes fruit juice, fresh fruit, yoghurt a selection of cereals and oatcakes and cheese. 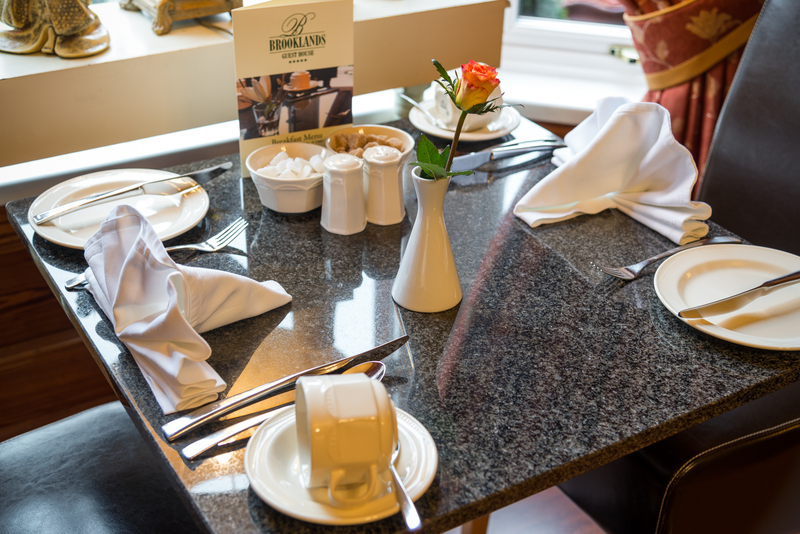 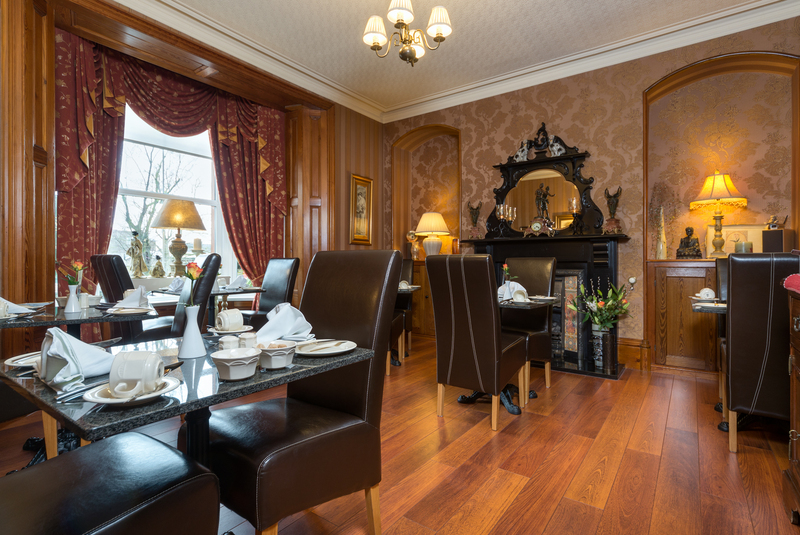 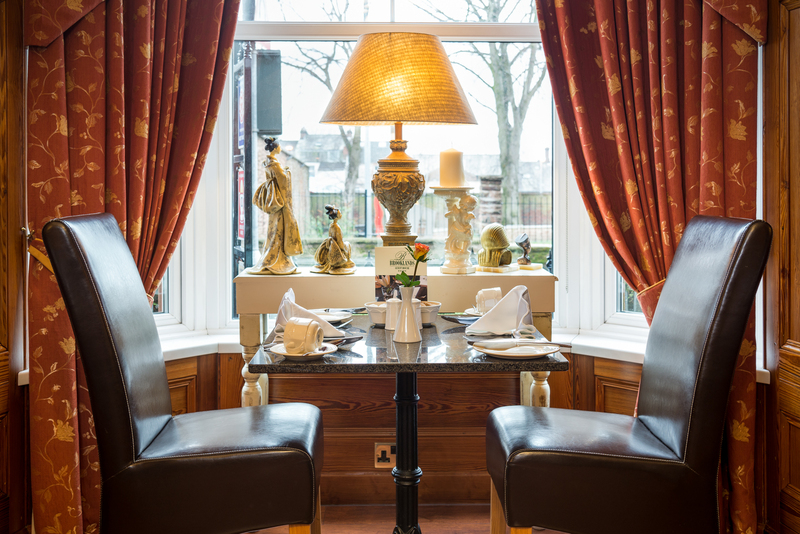 All our breakfasts are freshly cooked to order using only the finest Cumbrian produce and served in a warm and friendly atmosphere. 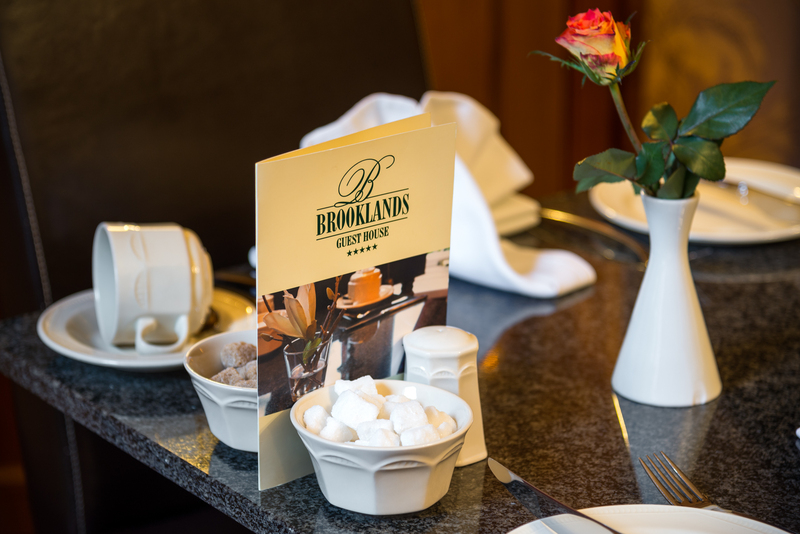 using only the finest Cumbrian produce.